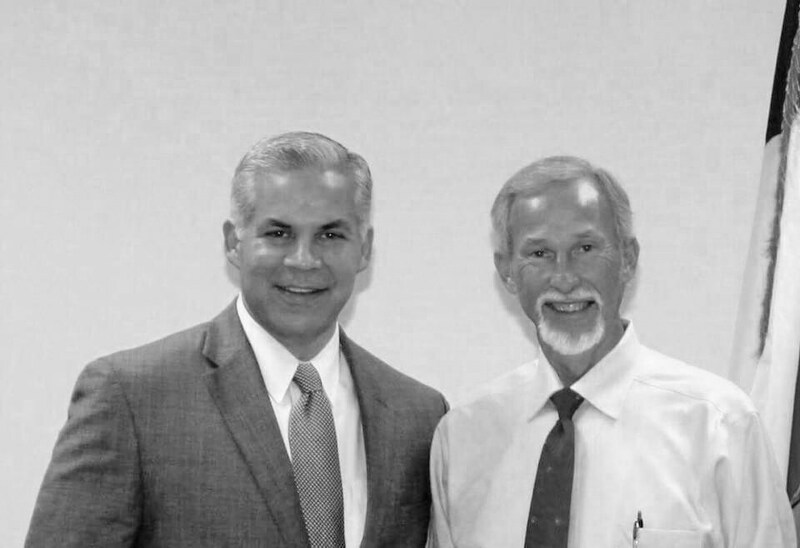 District Attorney Brett Ligon, one of the most respected men in Montgomery County has thrown his support behind James Metts, currently Precinct 4 Justice of the Peace, in his bid to become Commissioner of Precinct 4. The DA was unable to attend Metts’ Unity Rally in Splendora in December, due to a family obligation, but a sent a message via Pct. 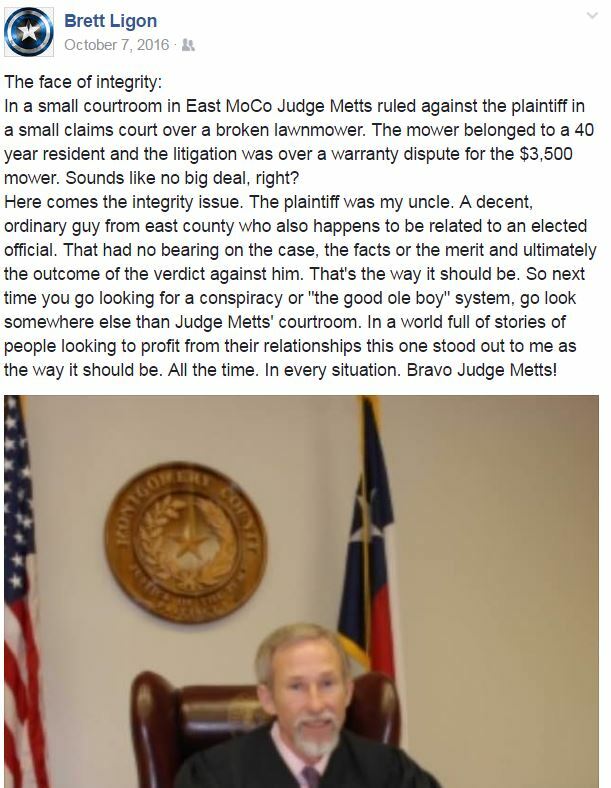 4 Constable Rowdy Hayden Stating he was “excited for Judge Metts’ candidacy” and that he had “personally seen the highest application of ethics and integrity by Judge Metts”. Metts said he was thrilled to have the support of someone known for having such high standards, and whose life has been dedicated to justice. 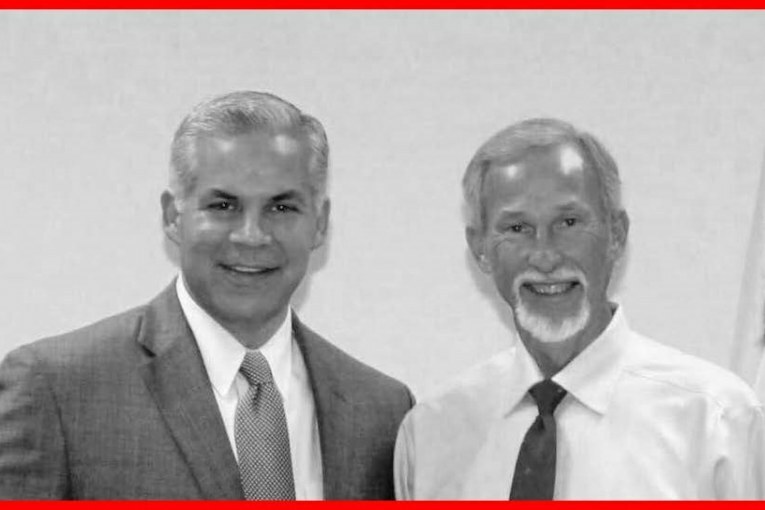 Metts is facing one-term incumbent Jim Clark, and second attempt candidate Bob Bagley in the Republican Primary Election on March 6, 2018. Early voting begins Tuesday, February 20, 2018.